Meet Hartford Locksmith And Key – a comprehensive locksmithing agency that extends its service offerings across the automotive domain as well. Lost car keys , have no spare ? Don’t worry, we’ll make you one right on the spot. 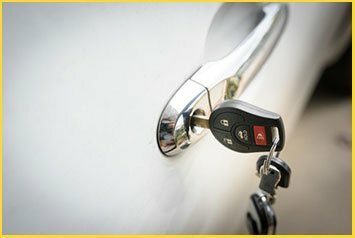 If you’re facing a ‘lost car keys, no spare’ situation and need new keys right away, count on our expert automotive locksmiths to deliver. 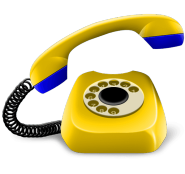 Dial 860-544-9074 for assistance!